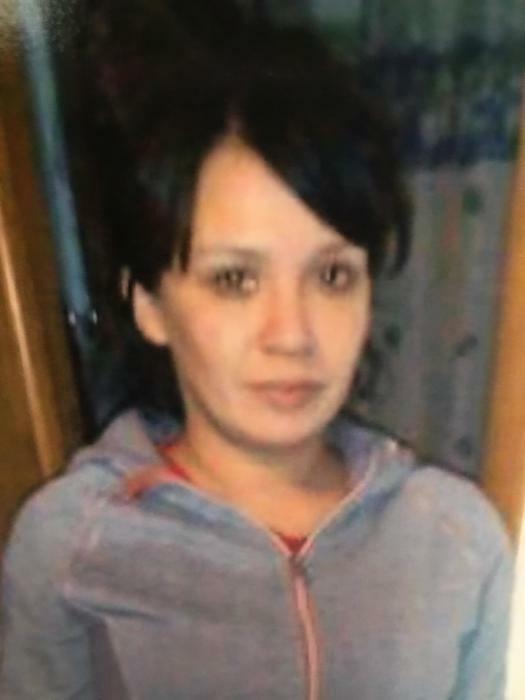 Dawn Marie Northrup, “Waase’aanakwadookwe” 36, of Duluth, MN, passed away Wednesday, March 14, 2018 at St. Mary’s Hospital in Duluth. Dawn, enrolled member of Fond du Lac Band of Lake Superior Chippewa and of the Bear Clan, was born April 13, 1981 to Alice Faye and Jim Northrup, Sr. (BOPE) in Duluth. When Dawn was an adolescent, she lived with her parents in Sawyer. She grew up and moved to Duluth. Dawn’s main focus was her children, but she also enjoyed spending time with her family and friends. She was a giving person and was always willing to be there for the people she cared about. Everyone was extremely proud of her for finishing treatment and receiving a medallion for accomplishment in March. She will be greatly missed by all of her loved ones. Dawn is survived by her husband, Antonio Brown, Sr.; children, DaQuawn McCray, Alyssa Northrup, Antonio Brown, Jr., Carter Brown, and Addison Northrup; her siblings, Jean DuFault, Susan Smith (RINGO), Juanita Fineday, Ruth Northrup, Jennie LaPrairie, and Brenda (Maurice) Benjamin; brothers, William LaPrairie, Donald (Fran) LaPrairie, John LaPrairie, Vern Northrup, Russ (Deb) Northrup, and Warren Northrup. Preceding Dawn in death were her parents, Jim Northrup, Sr. (BOPE) and Alice Faye Northup; her daughter, Angel Northrup; sisters, Judith LaFave, Doris Smith, Nancy Krieg; and brothers, James Northrup, Jr., Herbie Northrup, Rodney Northrup, and Jeff Northrup. A traditional wake will begin at 5:00 p.m. Saturday, March 17, 2018 and continue until the Sunday, March 18, 2018 10:00 a.m. service, all at the Sawyer Center in Sawyer, MN. The spiritual advisor will be Rick Defoe. Interment will follow in Sawyer Cemetery. Arrangements are being handled by Souder-Handevidt Funeral & Cremation Service of Cloquet, MN (www.handevidtfh.com).